The young emcee is all about Hip Hop. Stro signed with Mass Appeal records in October 2018 after having rocked under Epic Records several years before. The 22-year-old recently spoke about his trajectory from a pop-focused labeled to his current home with Nas' team. He specifies that no ill will was intended when he shouted, "Tell L.A. Reid I'm not a pop star" on the intro of Nice 2 Meet You, Again. "I actually seen L.A. Reid, a few weeks before I released the EP and I was laughing. I told him, "Yeah, I just signed to Nas." I just seen his son Aaron Reid, too," Stro said. "They cool as sh*t. It's nothing personal. It's just hip-hop. That's an element we forgot about in the culture. Just speaking what's on your mind at the moment. It's not always meant in the serious tone." He also spoke of his new label head. Though he did not have an extensive conversation with Nas, the vet did offer him some words of encouragement. "I mentioned my plan as far as putting out Nice 2 Meet You, Again and the next body of work and how I was going to approach the actual records and sh*t like that. 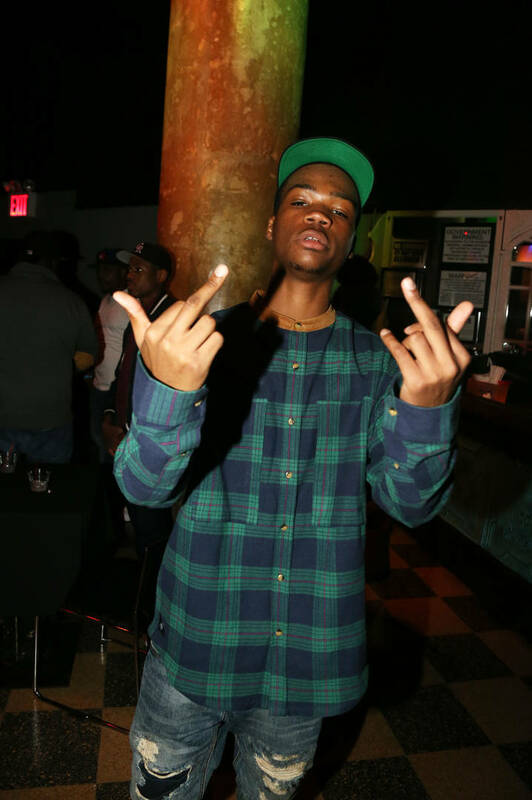 I told him I had a fear that sometimes it's too lyrical, sometimes people don't want it," Stro explained. "But he made the point that now people actually want to hear that sh*t.
So, you shouldn't hold back. You should go out every time because people actually want to hear it. I feel like that's true though. I think we entertain the bullsh*t, but we know the difference between soul food and McDonald's. Sometimes, people want soul food."